June 30, 2017  After starring in Broadway shows like The Music Man and Candide, Cook struggled with addiction, then staged a successful second career as a cabaret singer. Originally broadcast June 27, 2016. June 30, 2017  Rachel Martin talks to comedian Mike Myers as Canada prepares to mark 150 years since it took a major step toward independence. Myers has written a book called Canada about his home country. 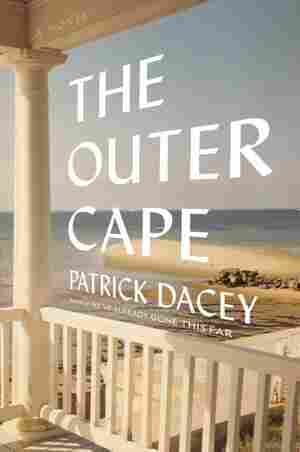 June 29, 2017  Patrick Dacey puts his characters through the wringer in his new novel, a wrenching saga of a profoundly unhappy family set against the ostensibly idyllic background of Cape Cod. 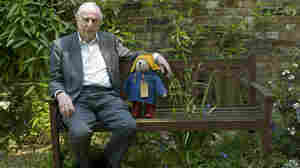 June 28, 2017  Michael Bond, creator of the beloved Paddington Bear books, died Tuesday at 91. The classic children's book character is a scruffy little bear prone to accidents, but he means well. June 28, 2017  "Mr. and Mrs. Brown first met Paddington on a railway platform" — and readers first met Paddington with those words in 1958. Bond, who died Tuesday, turned that bear into an unforgettable friend. June 28, 2017  Recently, the New York Times published an essay defending cultural appropriation as necessary engagement. But that's a simplistic, misguided way of looking at appropriation, which causes real harm. 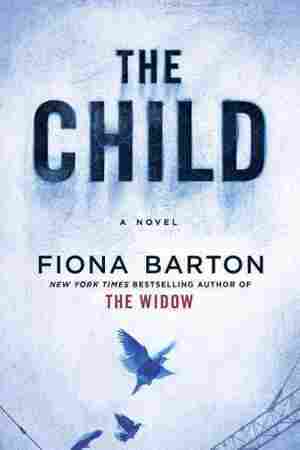 June 28, 2017  Fiona Barton's latest — a followup to last year's hit The Widow — picks up with journalist Kate Waters as she digs into another cold case, this one an infant skeleton found at a building site. June 28, 2017  Retired tennis player James Blake has written a book about athletes who take on social causes after he was tackled by a police officer. 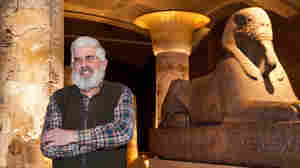 He talks with Rachel Martin about his book Ways of Grace. June 27, 2017  NPR's Robert Siegel talks to Douglas Murray about his new book, The Strange Death of Europe: Immigration, Identity, Islam. He argues that European civilization is dying as a result of immigration. 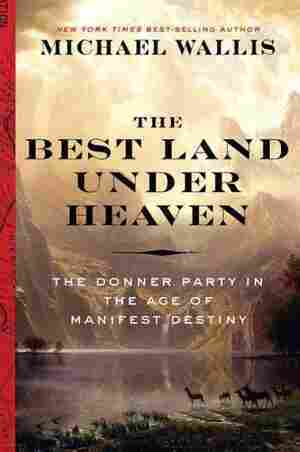 June 27, 2017  In The Best Land Under Heaven, Michael Wallis chronicles the saga of a band of pioneers who resorted to cannibalism after getting stranded en route West. He says "there's so much more" to the story. 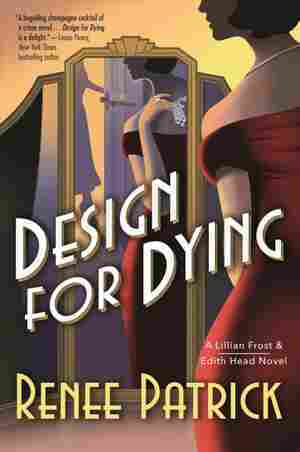 June 27, 2017  Karin Tidbeck's new novel is set in the mysterious city of Amatka, an agricultural colony ruled by a totalitarian government — but this is no standard dystopia. 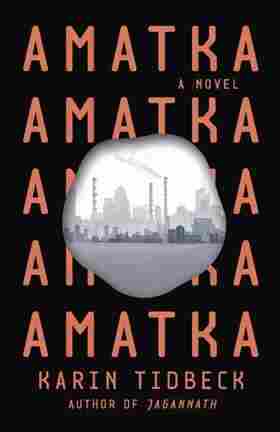 In Amatka, language has strange power.